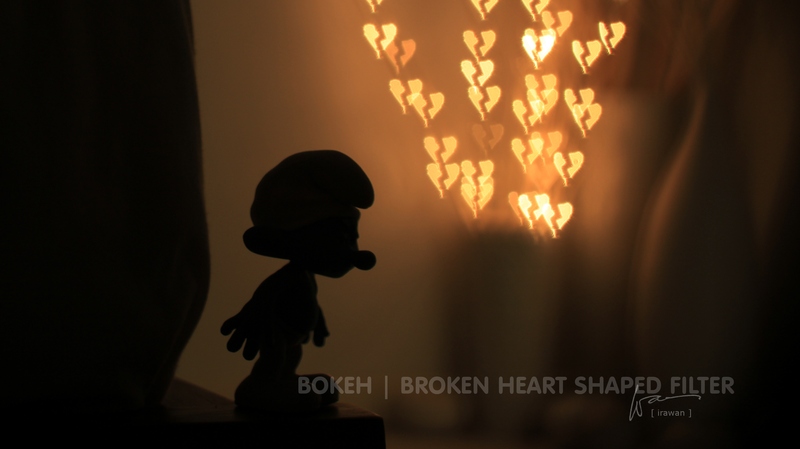 Bokeh is originally a Japanese word meaning ‘blur’ or ‘haze’ (Wikipedia). 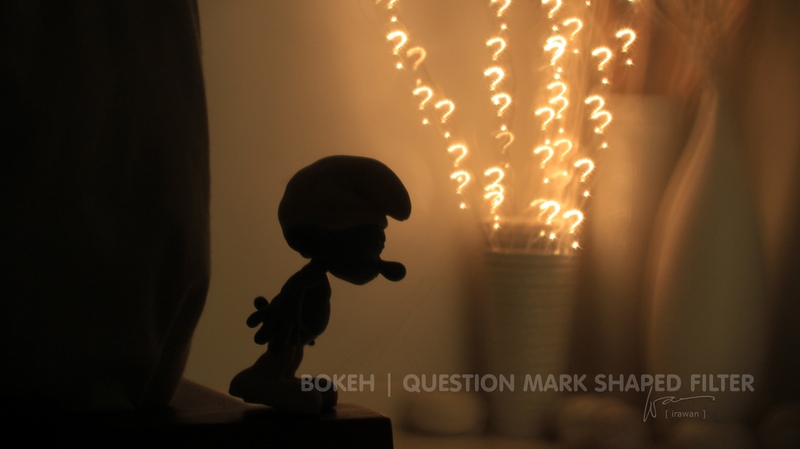 So, in photography, bokeh is used when you take a photo with a very shallow focus (big aperture), the area that are out of focus will be blurry. 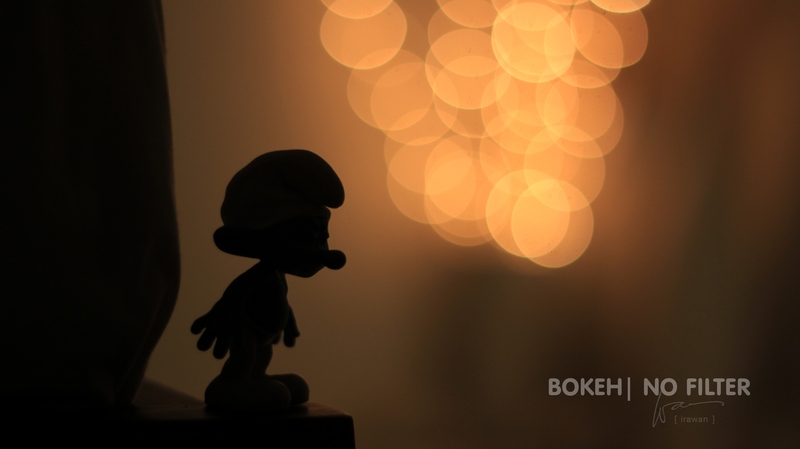 Bokeh is mostly used for night photography where the light is out of focus and blurry and give it a bit of artistic feeling on it. 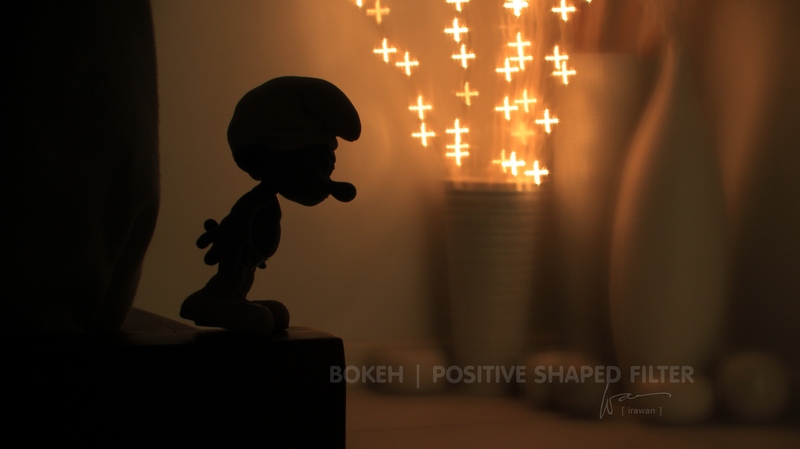 Recently, I made an experiment with custom bokeh shapes with Canon 50mm f/1.8 lens. Basically, all we need to do is just covering the lens with shaped filter in black. 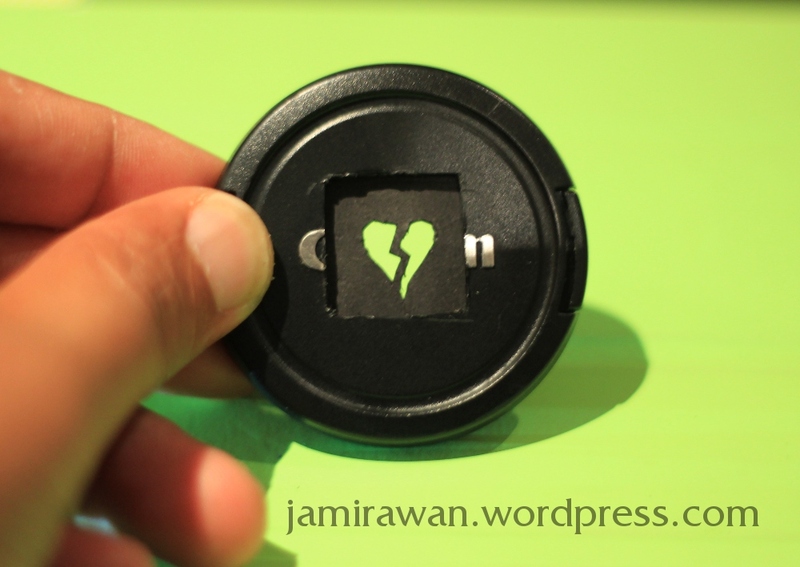 I use lens cup with whole on it and put my custom shaped filter behind it: simple and save place in your camera bag. Another way is you could make a filter that you can put on top of your lens like most tutorial on youtube do. 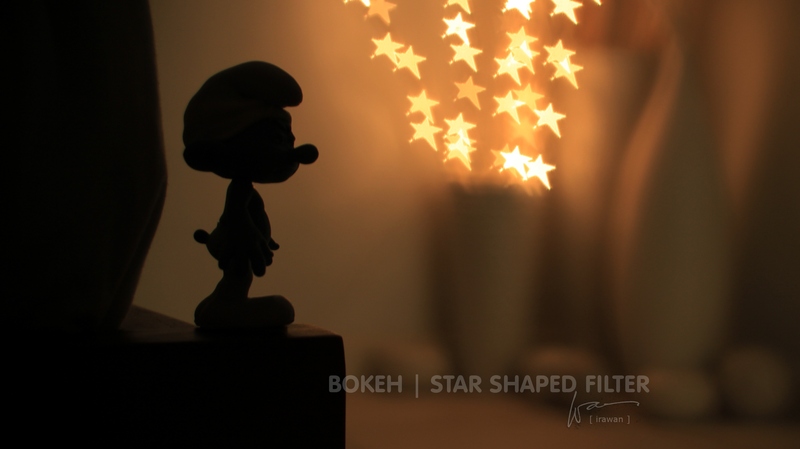 Or you can buy factory made custom bokeh filters, neatness guarantee but at the moment, I’m showing you my DIY filters. Gimana sih bikinnya….asli keren dan kreatif !